I was born and raised in Penang, Malaysia. In January 2011, I was appointed local government councillor of the Seberang Perai Municipal Council, one of the largest local government in Malaysia. In May 2013, I contested in the 13th Malaysian General Election and was elected as the Member of Parliament for Bukit Mertajam. My party, the Democratic Action Party (DAP) is a partner in the main Malaysian federal Opposition coalition, Pakatan Rakyat (People’s Pact). 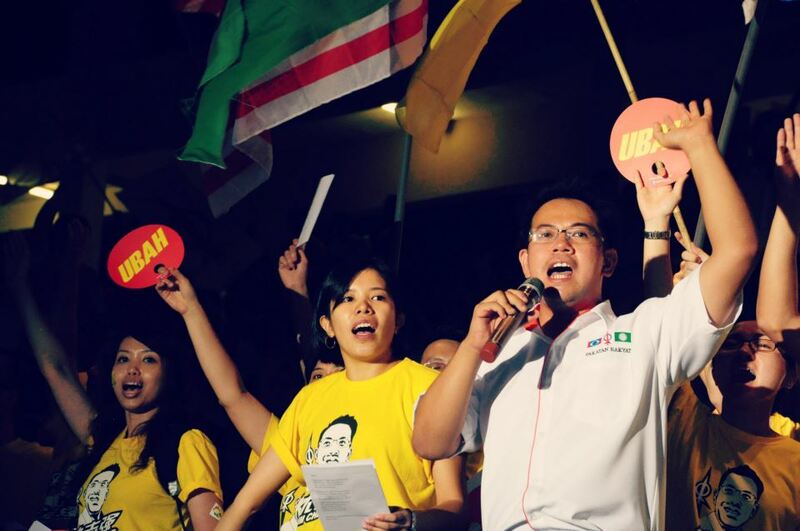 The DAP and its partners form the governing coalition in the state of Penang, Selangor and Kelantan. In 2015, Pakatan Rakyat was dissolved following a fall out with the Malaysian Islamic Party and Pakatan Harapan was formed in its stead. Since July 2011, I am also involved in the Penang Institute, a premier policy think tank in Penang and Malaysia. Today I sit on the board of the Institute as a Director overseeing its operation. 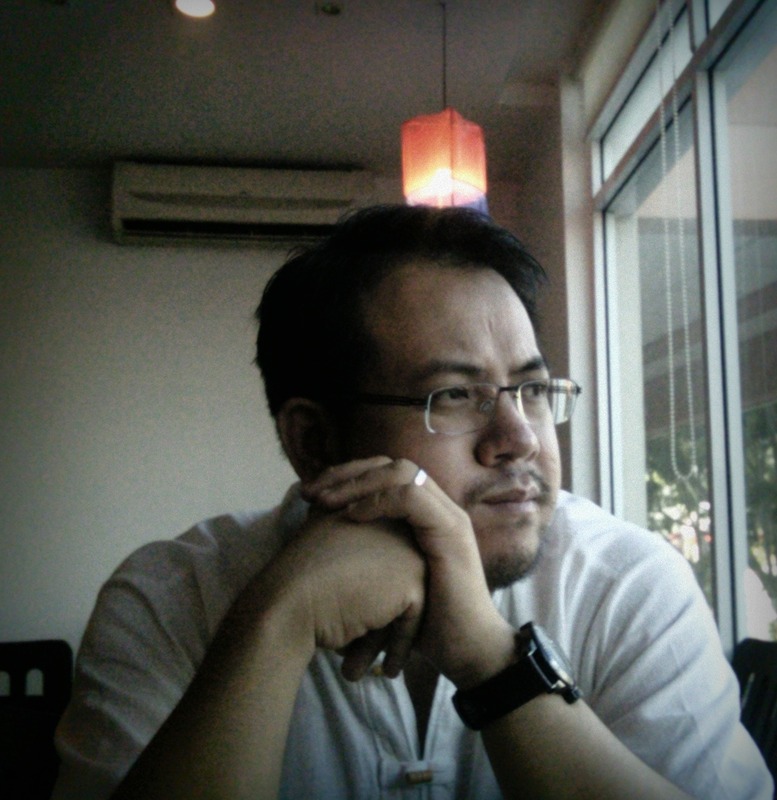 I was the former Executive Secretary of the Network of Social Democracy in Asia (SocDem Asia). I also sit on the board of several government agencies and organisations related to youth and sports as well as women’s development. My first book, “The Audacity to Think: An Invitation to Rethink Politics” was published in June of 2012. In March 2012, I was named a Young Global Leader by the Geneva-based World Economic Forum; an honour I share with fellow Malaysian, my friend Nurul Izzah Anwar, also an MP. In 2013, I was involved in the preparation of the 10-year strategic routemap for the state of Penang entitled, Penang Paradigm. In 2015 I was appointed to the Penang Transport Council which oversees the implementation of the RM26 billion Penang Transport Master Plan. I am married to my beautiful wife, JR and we live together with our little boy Shaun in Taman Bukit, Bukit Mertajam. i am fatimah tajuddin..prof tajuddin rasdi’s daughter..and i have read ur audacity to think…i loved every chapter..i had goosebumps on every chapter that i read because..i never knew there were people..who had that radical mind. and i was thinking to myself…so..if no good people are in politics..then it is no surprise that politics is full of crap. but this tiny book of yours made me rethink again and again what it means to be an individual living in a democracy..as an educator..i belive i have done my part to educate my future leaders to give back to society..care about the society that they live in..never succumb to corruption and be passionate..I teach psychology and sociology.the stuff that i teach in a rigid and race base institution might get me into trouble.but i don’t care anymore. i can’t let malaysia crash and burn at the hands of the corrupt..but worst of all..at our hands of the ignorant.